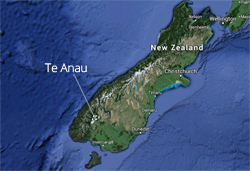 Te Anau and Manapouri are the wild food capitals of the world and welcome hunters from all over the world. 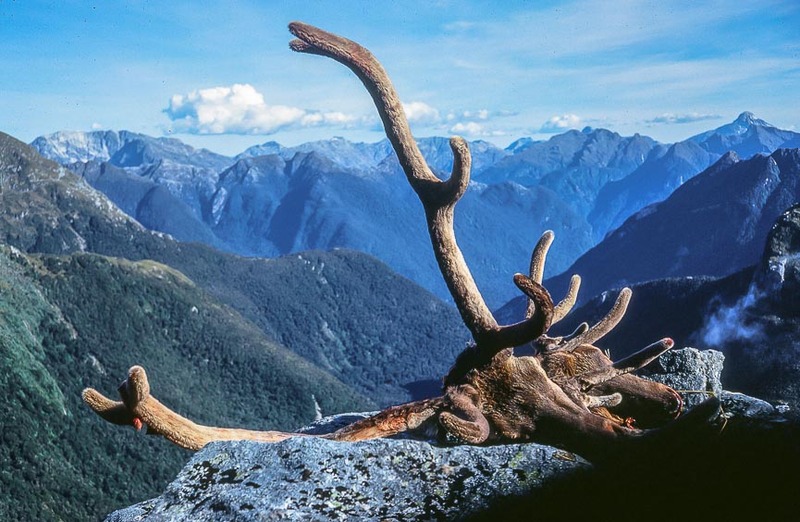 Why is it great to hunt in Fiordland? Not only are you hunting extremely delicious wild foods, but you are also helping to manage the large mammal populations in the forests of Fiordland, that trample and eat the trees and plants needed by native birds. During the "roar" hunting of deer is also popular throughout Fiordland; deer are just as noisy as wapiti at this time, but the noise they make is more of a manly, deep-pitched, groan of anticipation. Hunting a deer or pig in the wild is one thing; getting it home is another, causing an entirely different kind of groaning. It's a heavy, smelly business. But the end result is family freezers across Fiordland being stocked with delicious steaks, stewing steak, mince, sausages and even salami. A meat-eater's heaven with minimal guilt. At least they lived a good life in paradise. Outside the national park there are additional hunting opportunities in other wild places nearby, including fallow deer hunting. You can also hire a private hunting guide. One local provider is Hunt South. The aim of Fiordland Frontier Supplies is to offer supplies to all who wish to venture out there. From tramping and camping to fishing and hunting. It stocks a wide range of quality clothing and accessories from well-known New Zealand brands such as Stoney Creek, Ridgeline, Hunters Element, Game Gear and more. It is also a member of the Fishing and Shooting Pro Shops group, therefore able to stock a wide variety of Fishing and Hunting equipment at realistic prices. Its firearms and ammunition department is ably backed by a qualified and experienced Gunsmithing service on site. This includes repairs and modifications and reloading ammunition. Maximizing the pleasure of your visit to what is truly a remarkable corner of the world is foremost to us and our staff. We can also organize guided fishing, hunting, tramping, helicopter flights, and accommodation to make your adventure stress free and enjoyable. Go to Fiordland Frontier Supplies and visit us at 1, The Lane, Te Anau (near the cinema).